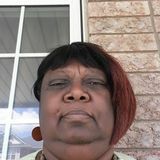 Want to connect with Myrna? Available immediately. Please me anytime. Caregiver for several years. Can provide references and police check.